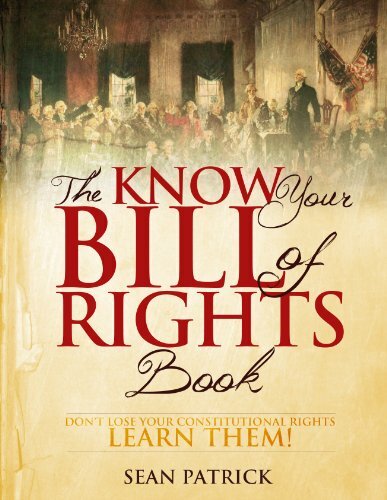 The Know Your Bill of Rights Book: Don’t Lose Your Constitutional Rights–Learn Them! Have you ever had trouble understanding the United States Bill of Rights? Have you ever wondered what was really meant by one or more of the ten amendments? Have you ever been unsure as to how these rights apply to modern society? Have you even questioned if the Bill of Rights should still be held as inviolable law, nearly 250 years after its writing? Here’s the truth: the Bill of Rights is not easy to understand if you just pick it up and give it a read. The eloquent style in which it’s written can be confusing. The language can cause misunderstandings. There’s a lot of legal terminology that’s beyond most of us. Without an understanding of the historical background of certain amendments, it’s impossible to fully understand their importance and scope. And to top it all off, there are countless politicians and pundits that try to interpret our rights for us and tell us what the Founders meant. But are you comfortable letting crooked politicians decide what your rights are? Or would you rather know and be able to insist on, with certainty, the freedoms our Founders intended for you, your family, your friends, and your fellow Americans? If you’re like millions of other Americans, you’ll choose the latter. That’s why this book was created, and it would make the Founders proud if they were here today. This book helps you easily reach a deep understanding of the Bill of Rights by walking you through each amendment, clarifying the precise definitions of key words; providing the historical context you need to fully grasp and spirit and importance of the amendments; sharing powerfully insightful quotes on each amendment, straight from the Founders and their peers; supplying you with an extensive glossary of terms so you never get lost in a dictionary or encyclopedia trying to understand what you’re reading; and more. The Founders fought tirelessly to guarantee you specific rights to life, liberty, and the pursuit of happiness. Don’t let two-faced politicians and pundits tell you what your rights are. 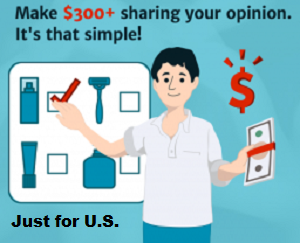 Scroll up and click the “Buy” button now to learn your rights, and together, we can keep the spirit of freedom alive in this great nation.